I flew to India on a spur of the moment trip. Until about two weeks before I landed in Kolkata, nowhere in my psyche did I think I was going to India. I have OCD so I usually spend weeks meticulously planning for a trip but this time, I had to throw everything together as quickly as I could. Being granted a tourist visa is usually the most nerve-wracking hurdle but thankfully, applying for an e-Visa to India was one of the quickest and easiest processes I’ve ever had to go through. Here’s how you do it. 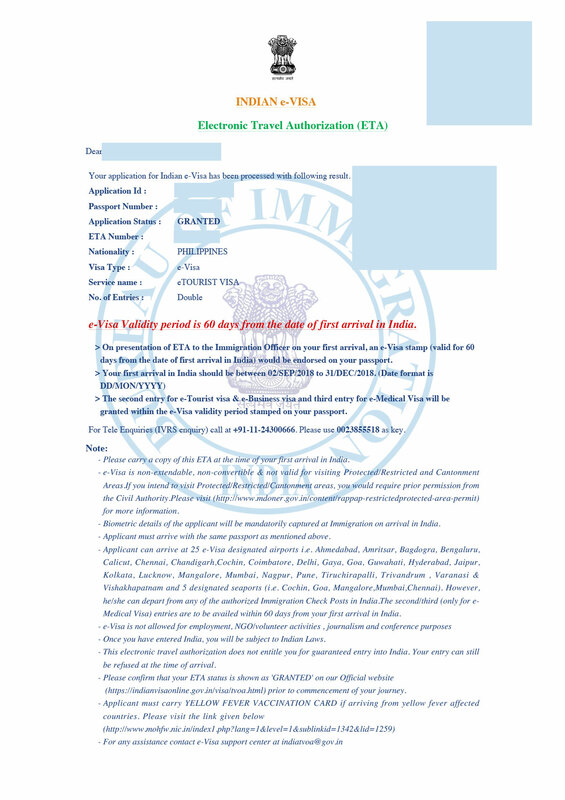 An e-Visa is a document that allows you to enter India as a visitor. Passport holders from the countries listed on Indian Visa Online are eligible to apply for an India e-Visa. Depending on the purpose of your trip, there are five subcategories of India e-Visas: e-Tourist Visa, e-Business Visa, e-Medical Visa, e-Medical Attendant Visa, and e-Conference Visa. 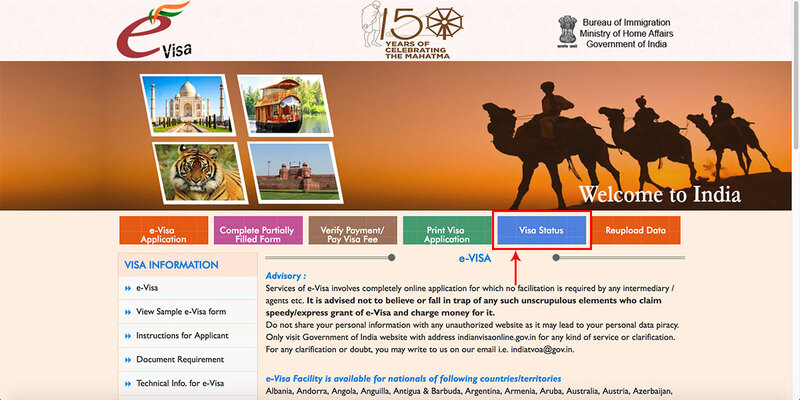 I applied for an e-Tourist Visa so that’s what this post will focus on, but you can click on the “Document Requirement” button on Indian Visa Online for a list of requirements for each. e-Tourist Visa applicants need to apply at least four (4) days before your intended date of arrival. Scanned clear copy of your passport bio page. Your passport needs to have at least two (2) blank pages and at least six (6) months remaining validity from the last day of your trip to India (PDF format, 10-300KB). Clear and recent front-facing photograph against a white background (JPEG format, minimum 350px X 350px, 10KB-1MB). Go to indianvisaonline.gov.in. IMPORTANT: The government of India warns about copycat websites that impersonate the official India e-Visa portal. 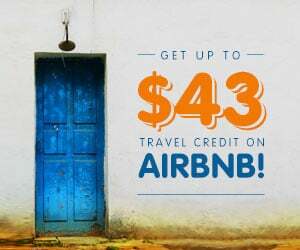 I haven’t seen one but I’ve read that they look official and will charge you well over the cost of the actual visa fee. Don’t be a victim! It’s important to apply only through the official Indian Visa Online website. 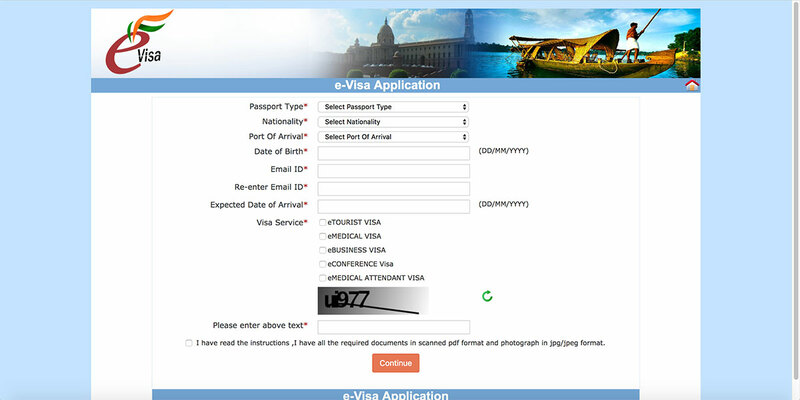 Click on the orange “e-Visa Application” button on the far left of the main nav. Fill out the application form. It has about five pages asking for typical visa application information like personal and trip details. Follow the link to view a PDF with screenshots of every step. NOTE: You’ll be assigned a temporary application ID so if you can’t complete the process all at once, then you can save and exit then resume at another time. Just click on the pink “Complete Partially Filled Form” button next to the orange “e-Visa Application” button (see above) when you’re ready to resume. Once you’ve filled out the application form, you’ll be taken to a page asking you to upload your photo. Again, it needs to be a clear and recent front-facing photo against a white background (JPEG format, minimum 350px X 350px, 10KB-1MB). It’s very important to follow these guidelines or your application may be rejected. You’ll now be asked to upload a scan or photo of your passport bio page (PDF format, 10-300KB). Like your photo, it needs to be clear and legible. Otherwise, your application may be rejected. You’ll then be taken to a verification page to review all the information. Double check the information and make sure that every detail is complete and correct. Now it’s time to pay for the application fee. Fees are country-specific so you can refer to this list of e-Visa fees to see how much yours will be. You’ll be asked if you’d like to pay via SBI or Axis, both of which are payment gateways. I chose SBI and was given the option of paying with a debit card, a credit card, or PayPal. I paid using my PayPal account. 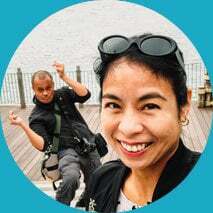 I have a Philippine passport and my visa fee came out to USD 82.81 with transaction charges (USD 80 base). After you’ve successfully made payment, there’s nothing left to do but keep your fingers crossed and wait for your visa. I read that it can take up to 72 hrs to process but I received mine a day after I applied. Woohoo! Here’s how it looks (sensitive information edited out). As you can see, mine was good for double entry and valid for up to sixty (60) days. I’m not sure if this is the same for everyone. Make sure you print this out and/or keep a soft copy on your mobile device. I always do both. So that’s it! Pretty easy right? To be absolutely safe, I suggest confirming your visa status by clicking on the blue “Visa Status” button a week or two before your trip. Just type in your application ID and passport number and make sure that your visa status says “Granted”. If you have any issues or concerns, then you can send an email to [email protected]. 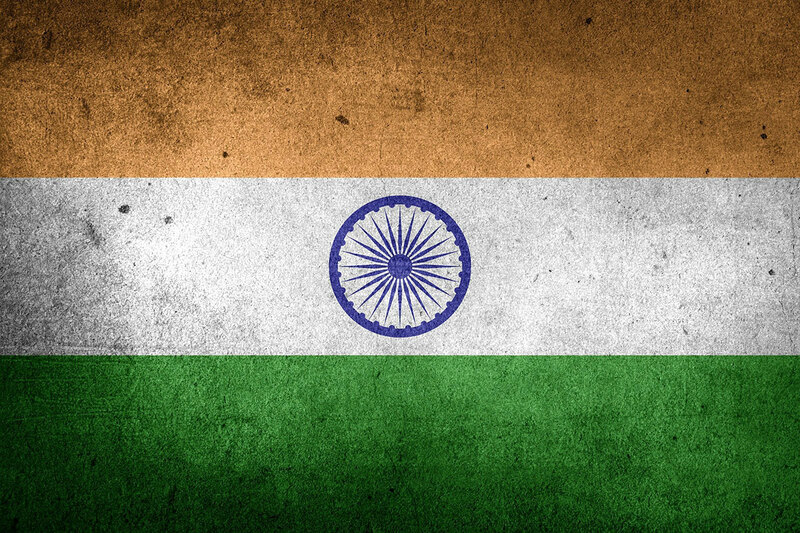 Good luck and have a great time exploring incredible India! I’m not an expert on e-Visas to India. Like you, I’m just a traveler. I’ll try to help as much as I can but please understand that my knowledge is finite and limited to my experience only. If you need answers to any pressing issues, then it’s best that you contact India’s Ministry of Home Affairs directly.